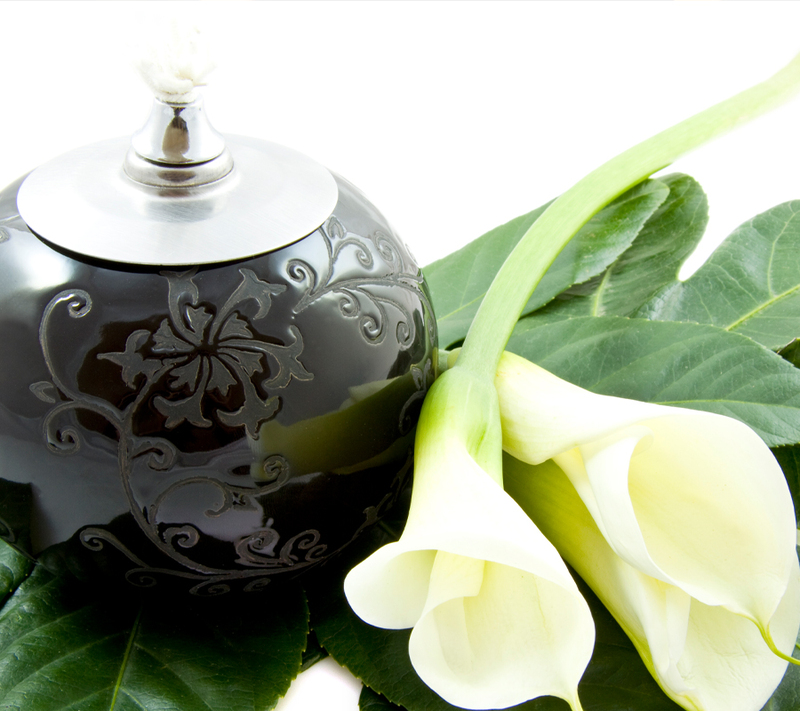 The notion of planning your own funeral can be extremely overwhelming. 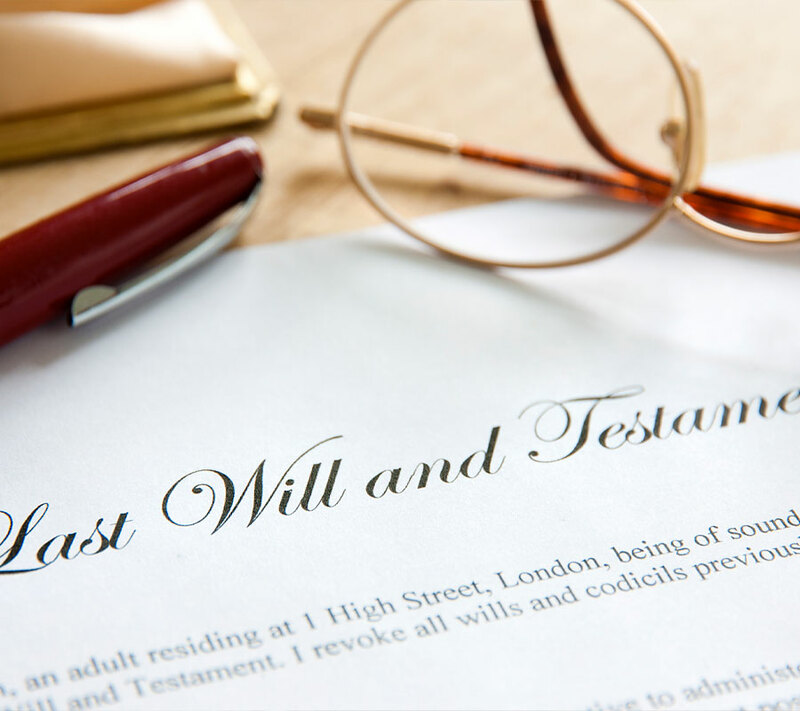 But making your funeral arrangements in advance is a good way to ease the burden on your family members and loved ones down the line. At Fisher Funeral Home & Cremation Services, we’re here to make the process of planning your funeral as easy and stress-free as possible. 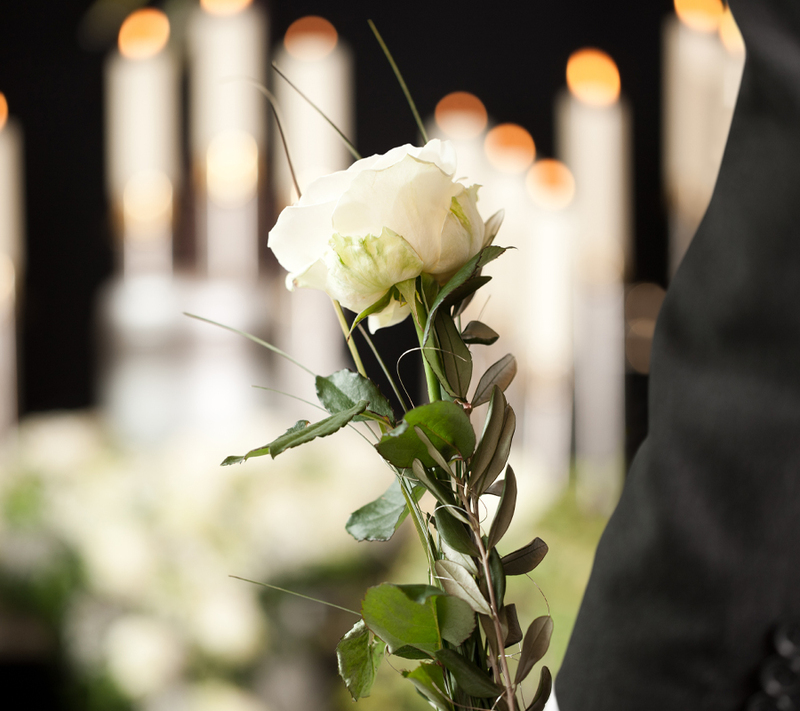 With our affordable pre-planned funeral services, you’ll be able to rest in peace knowing that all the details are taken care of and that you or your loved ones won’t be burdened with expensive funeral costs when the time comes. 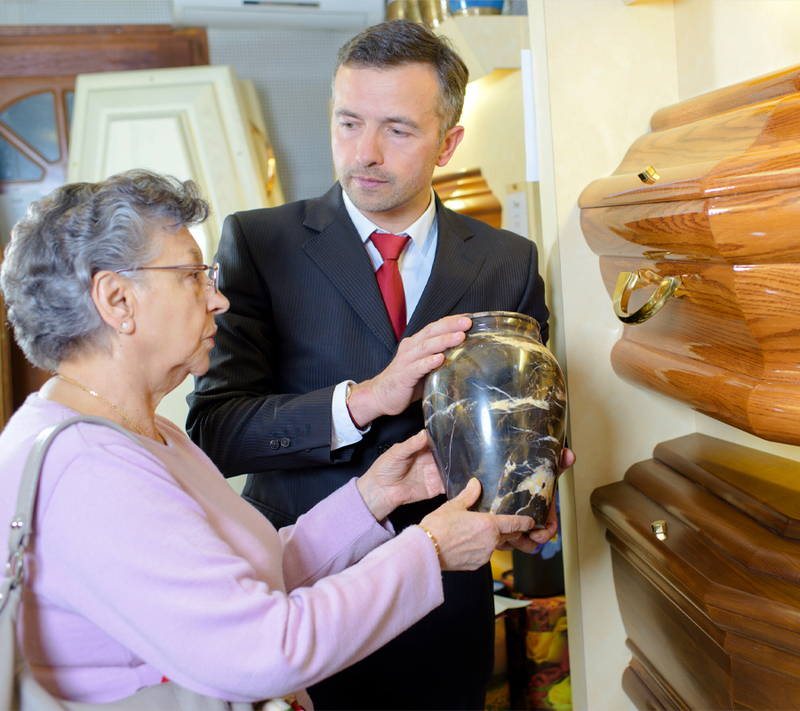 At Fisher Funeral Home & Cremation Services, we understand that planning a funeral in advance is difficult. That’s why we pledge to offer you compassion, respect, and dedicated service every step of the way. We’ll help you arrange each and every aspect of your funeral while offering the support you need to make the best decisions for yourself and your family. Get more information about our affordable pre-planned funeral services or request a consultation by contacting Fisher Funeral Home & Cremation Services .